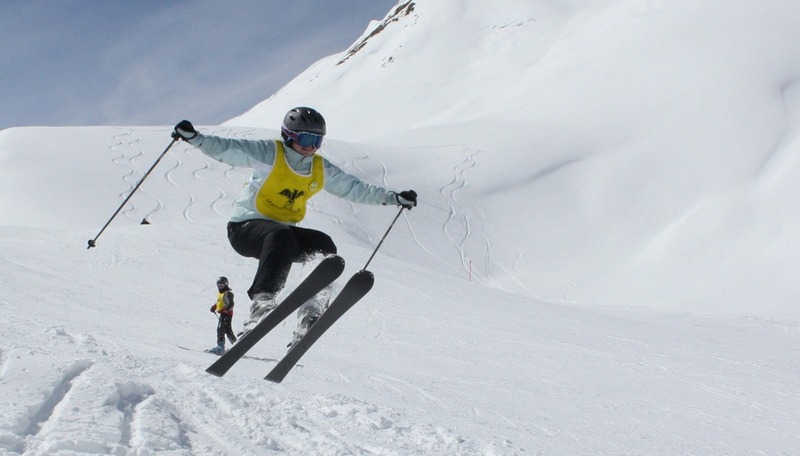 Marden’s Club was formed in 1920s for the enjoyment of “skiing the mountains”, whether that be on piste, ski-racing or off piste. 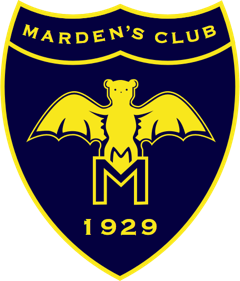 Originally known as Grisons Ski Club, after the Swiss region, the name was changed to Marden’s Club when it was reformed in Klosters in 1929, in memory of Jock Marden, a prominent skier with the club, who died climbing in the Andes in 1928. 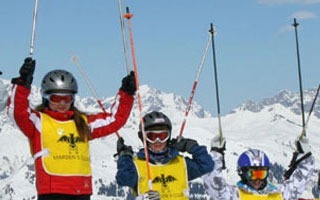 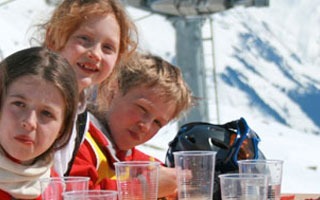 Still centered in Klosters, Marden’s remains a social ski club with a focus on amateur ski-racing and junior training. 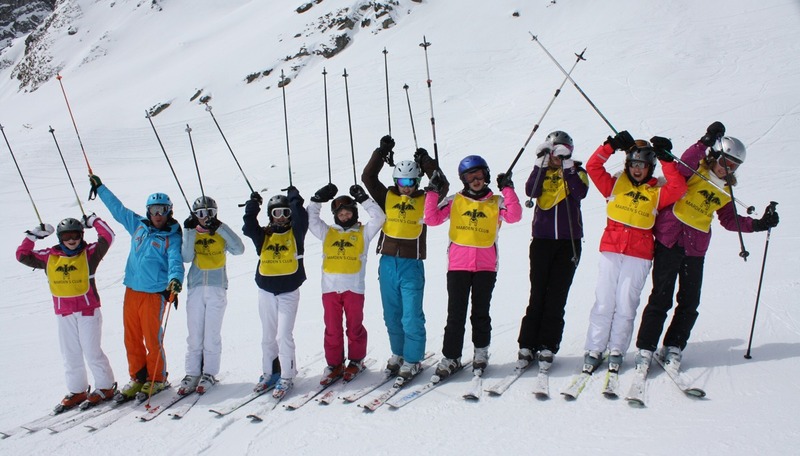 Marden’s currently has around 500 members with club membership open to regular visitors to Klosters who are proposed and seconded by existing members. 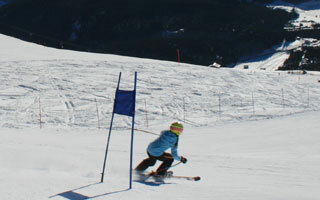 Club races and events are held over New Year, Spring half term week and at Easter. 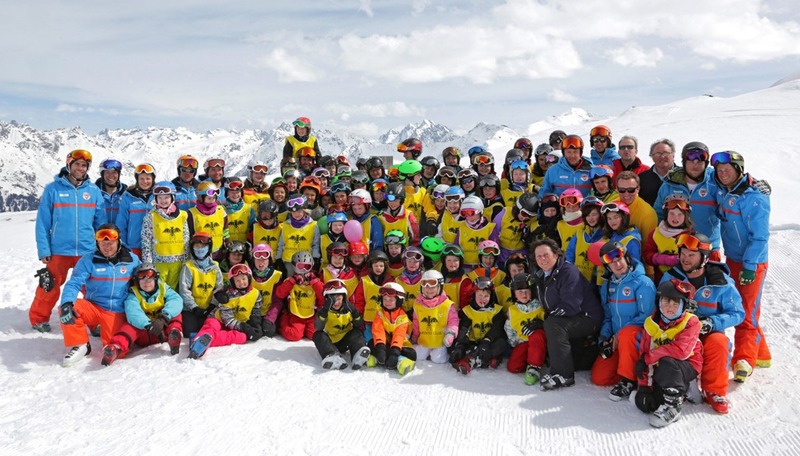 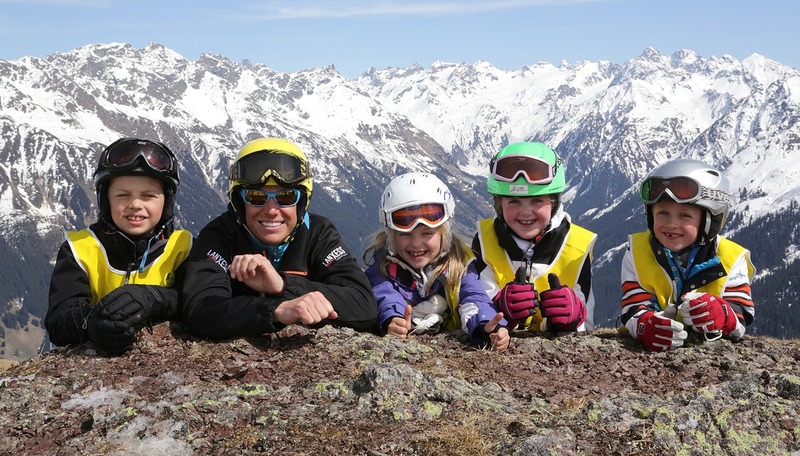 A junior race programme is run during the Easter holidays for children aged 7 to 14 who meet the necessary entry criteria. 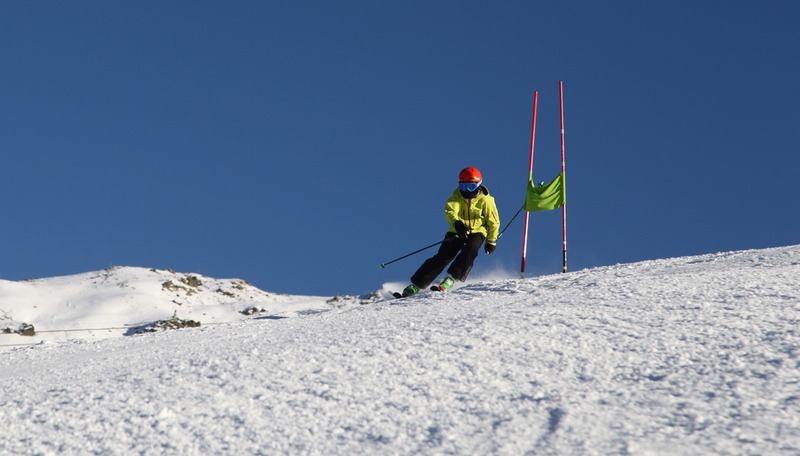 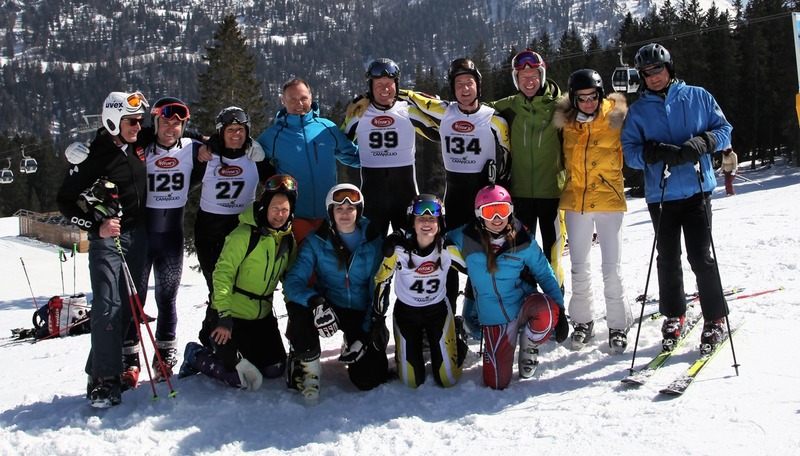 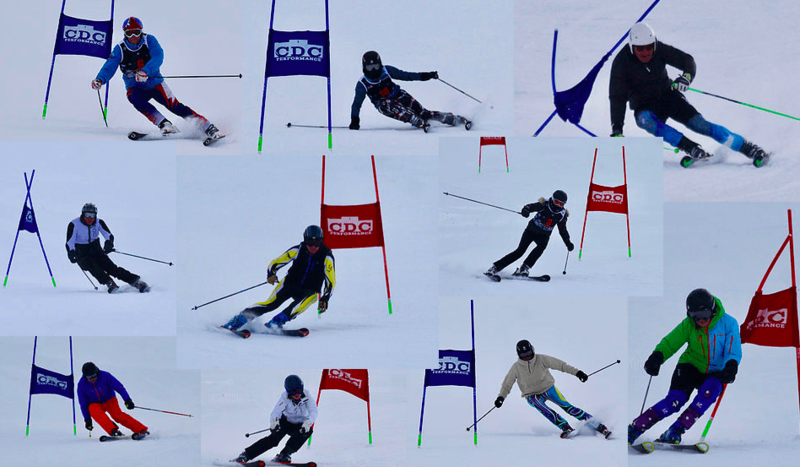 The aspiration of the club’s committee is to provide an exciting winter programme of club and inter-club events for its members as well as foster a camaraderie and passion for skiing and ski-racing. 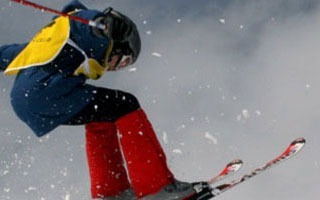 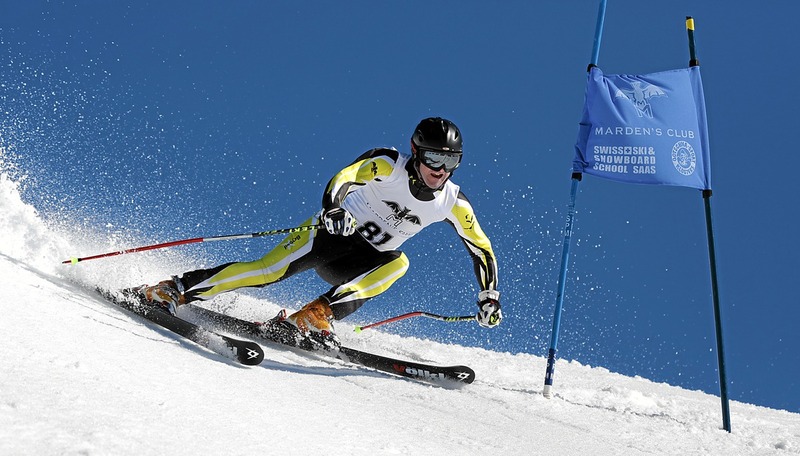 Mardens members are supporters of The Skiers Trust of Great Britain – sponsors of British skiing talent.